Youtube was officially Launched in Nigeria recently www.youtube.com.ng A Fast Rising Star has taken full advantage. In Case You missed it, Youtube has partnered with Local Broadcasters and content Producers like Storm360, ChannelsTv, Lagos Televesion and Chocolate City Entertainment to help bring Popular Nigerian Content to the World. Yung6ix, (who hardly ever pens down his lyrics but flows off the top of his head) Displays his Lyrical ability, wittiness and dexterity in this Video recording. 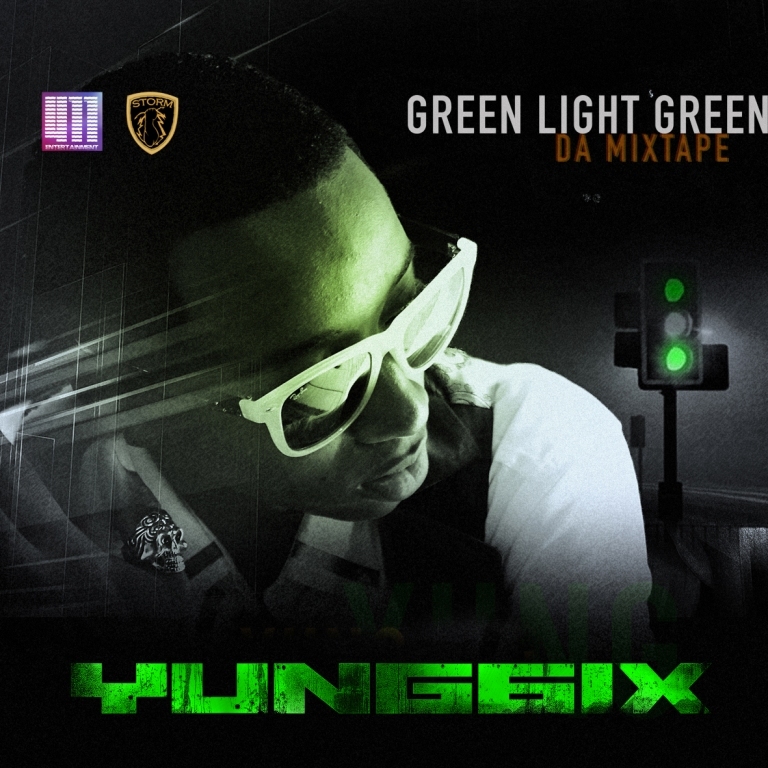 The Young Rapper, Already deemed as the voice of the new generation is scheduled to release his highly anticipated mixtape “Green Light Green” before the end of the year from which he teases us with a video recording of the studio session of a track from the mixtape. On “Am on One”, Yung6ix spits venomous bars over the popular Dj Khaled hit single instrumental. We Implore you to to view and pls share on your various platforms the amazing lyrical wonders of this emerging African Hiphop Icon. VIDEO : SINZU’s “LORD KNOWS” VIDEO PREMIER.